• Distanza dalla spiaggia - 90 m.
Experience the comfort of luxury condominium and fell the inspiration brought to you by great design at Montrari beach view. 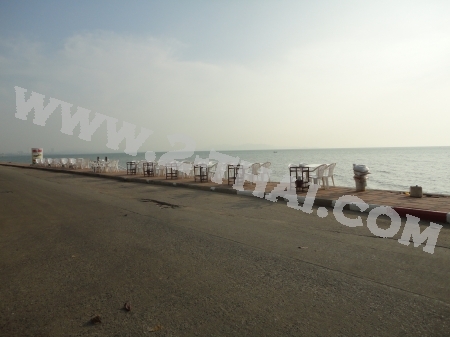 The project located on quite, comfortable area and absolutely close to Jomtien beach. 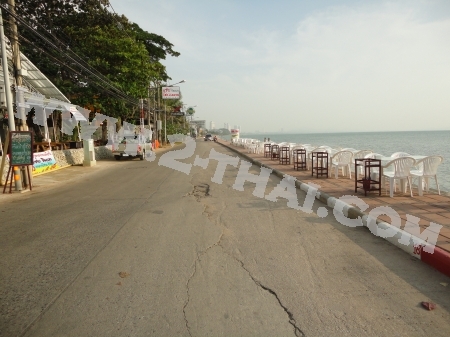 There will be only 18 rooms in this project and with the idea that every room has their own balcony with gorgeous sea view from Jomtien beach. 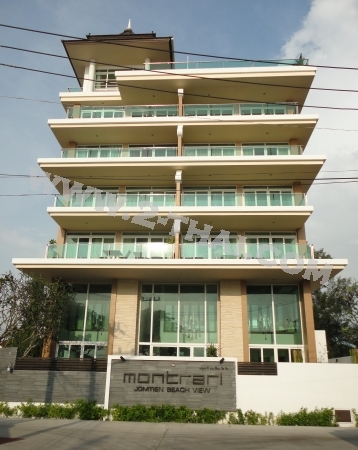 This modern design condominium will serve you extremely comfort life with full contemporary technique, luxury furniture and full service.